An orangery is an exceptional way to add value to your home. 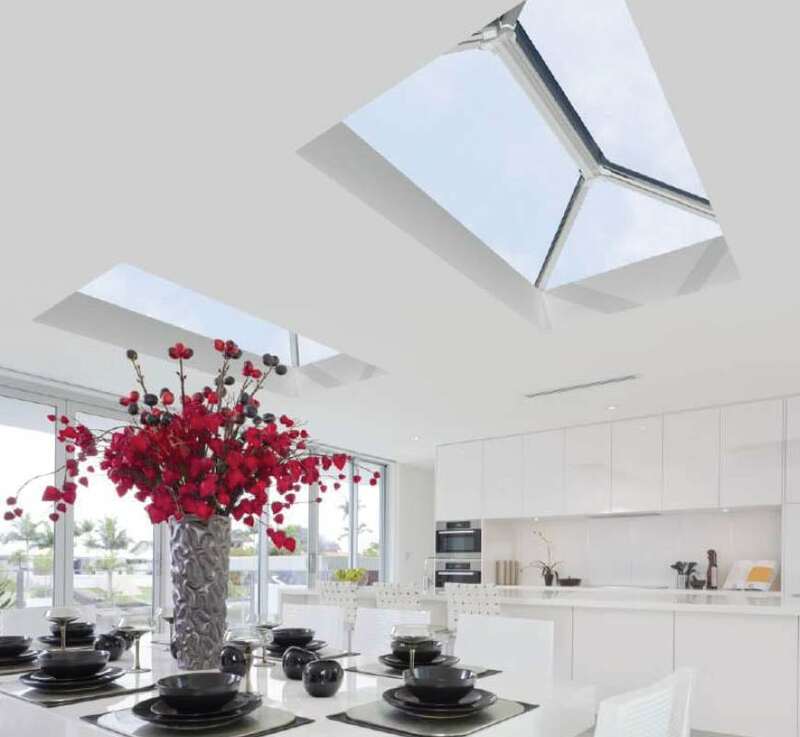 Make use of your new space in a variety of ways, whether as a dining room, kids play-room or personal sanctuary – Orangeries are guaranteed to make your house feel like a home. 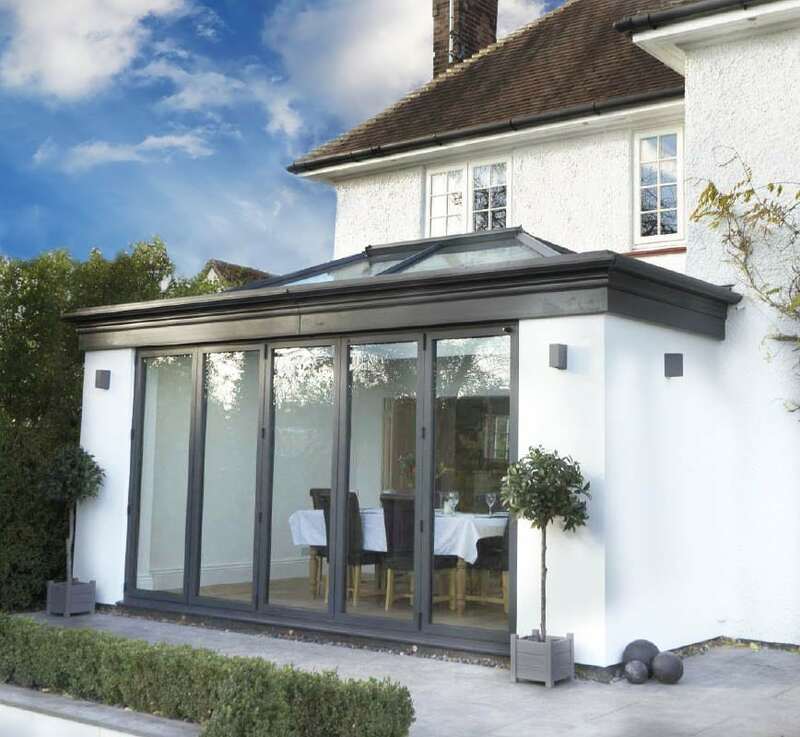 An orangery is an excellent way of combining the needs of an extension, such as the added security and brick structures with the light and openness of a conservatory. 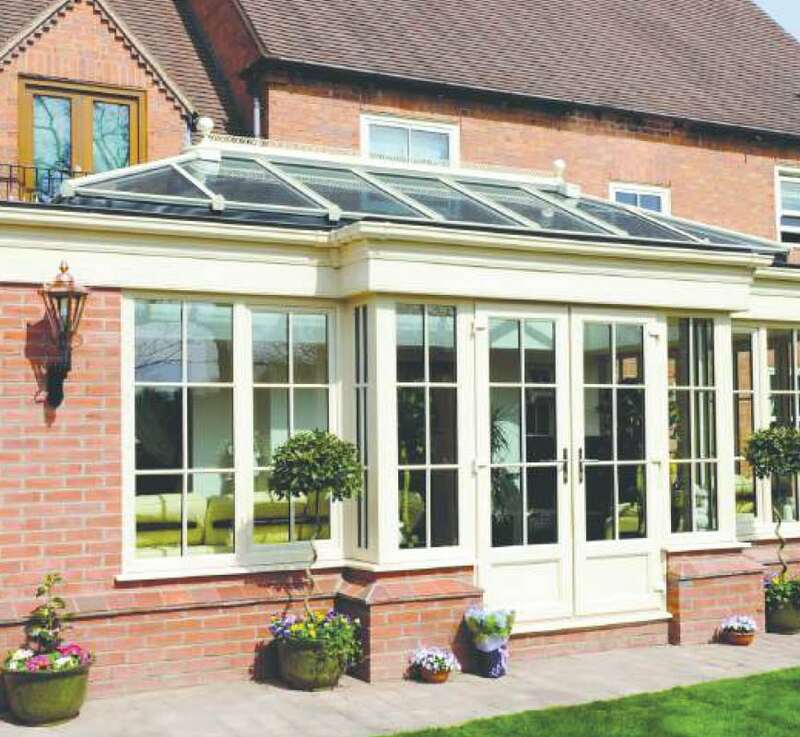 Orangeries traditionally have solid brick pillars, large windows with a glass lantern roof within a flat roof perimeter. 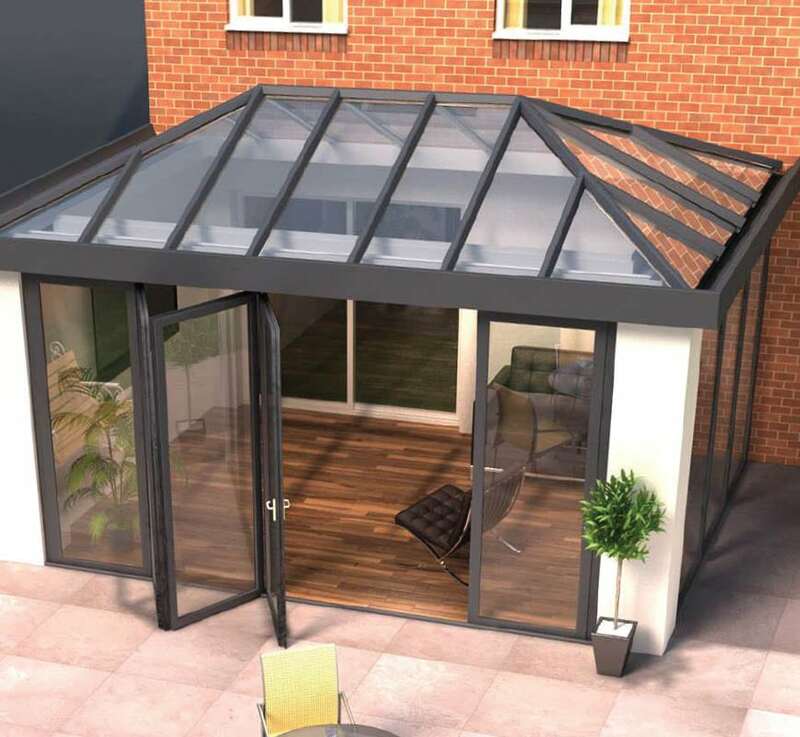 If this roof style doesn’t meet your needs we can offer multiple roof options to personalise your Orangery to suit your style! A welcome addition to any orangery is our “multi-slide doors”. 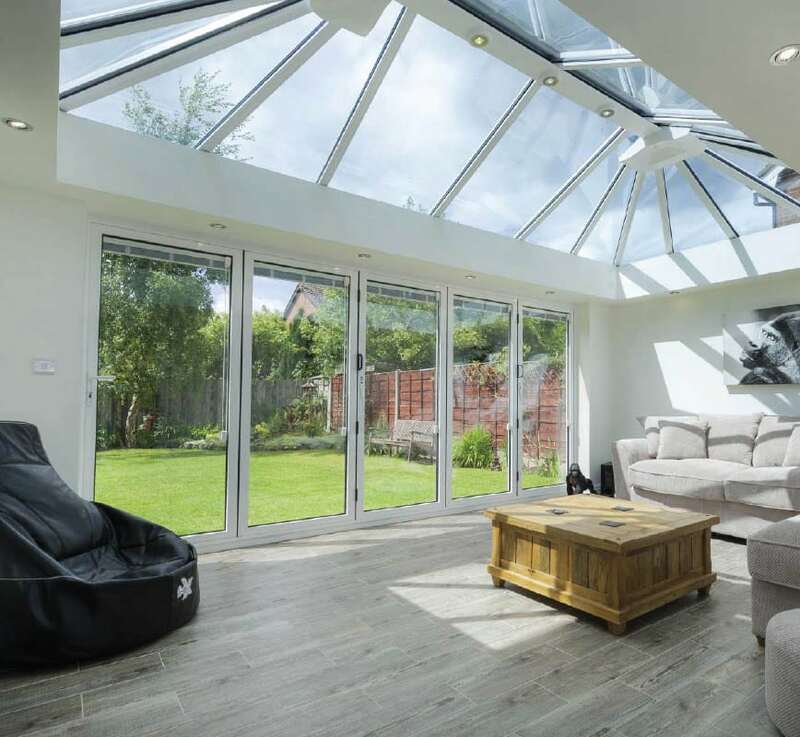 The unique design allows you to open one wall of your Orangery, allowing you to bring outside inside – perfect for entertaining family and friends! 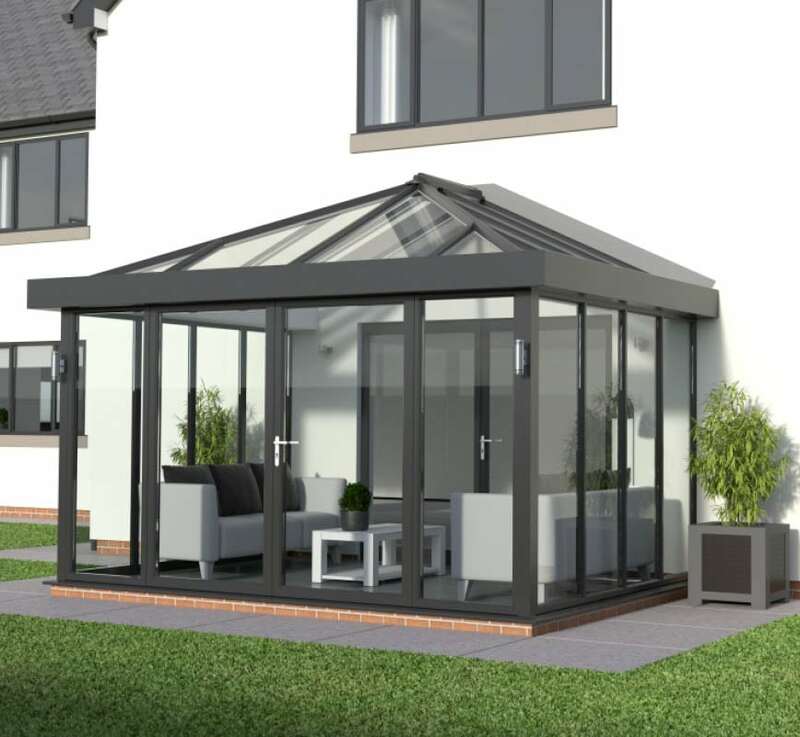 Your Choice Orangeries also come with a wide variety of insulating and heating options ensuring your orangery stays hot during winter and cool during summer.